As products and their supporting technologies have become more complex, many manufacturers have chosen to create programs designed to facilitate and certify an individuals knowledge of products and applications. Such certifications are beneficial to specifiers, integrators, installers, and end-users, in addition to the manufacturer's own personnel.Security consultants and system designers are confronted with a wide array of certification options in both the physical and the IT worlds. The certifications listed on this page are those recommended by the listed manufacturers for security designers and specifiers. The Lenel Certification Program was one of the first of its kind in the industry and has pioneered numerous tools and tactics, including tiered technical support, investment protection and distance-learning continuing education requirements. After extensive research and input from VARs and other industry professionals, Lenel has developed an efficient, streamlined approach that reduces required on-site/classroom training and lowers the expense of basic certification. Installation and servicing of ASSA ABLOY Intelligent Openings products are completed by Certified Integrators. The Certified Integrator (CI) program provides intensive, hands-on training for security systems integrators and network administrators. Certified Integrator training includes how to conduct proper site surveys; system design; product installation on full-size doors; system integration; and real-world, hands-on troubleshooting exercises. 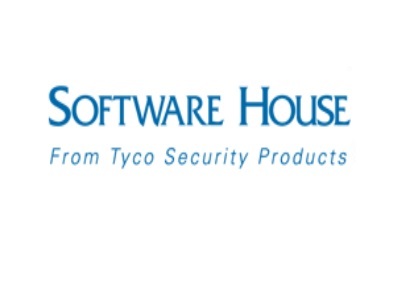 The Pelco Global Training Institute is dedicated to security professionals who want to keep up with ever-changing technology, learn about new products and systems, and stay current with industry best practices. PGTI instructors combine deep experience in video security and surveillance with strong IT/IP backgrounds to deliver best-in-class training on Pelco products and IP video systems. With courses designed by industry-leading instructors, engineers and certified networking specialists, the combination of classroom training and online courses deliver unparalleled education for today's video security professionals. DW University is a place for you to learn more about DW products and technologies. To stay current on the latest industry developments, DW Certification Program offers the knowledge you need to ensuring your status as a DW Certified Professional as well as your investment in professional development. The Milestone Knowledge Program has three different technical certification levels for the core XProtect VMS products.The Milestone Professional Certification provides a basic understanding of IP video installations, while the Milestone Advanced Certification offers a more in-depth training. 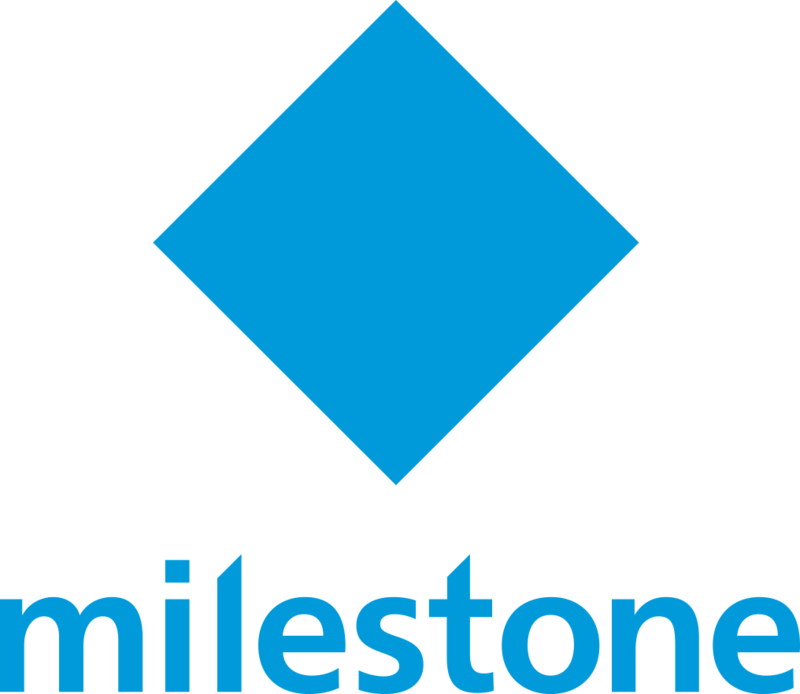 Milestone Expert Certification prepares experienced partners to manage large and complex project installations. 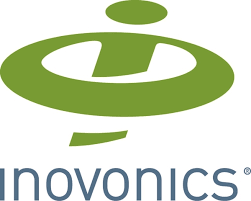 Panasonic has developed a series of public and private courses for integrators (authorized resellers) and end users looking for in-depth information on the functionality of our VMS products as well as opportunity for growth. Becoming a certified Video Insight integrator is dependent upon successful completion of required training classes. 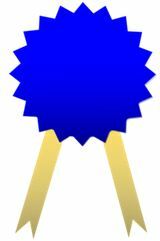 Axis Certification Program gives you more than just expert-level knowledge of Axis products. It gives you wide-reaching, deep-going knowledge of network video topics that turns Axis Certified Professionals and the businesses they work for into sought-after experts. The scope of Axis Certification Program goes far beyond Axis products. A majority of the questions are about network video, networking, system design, and installation. 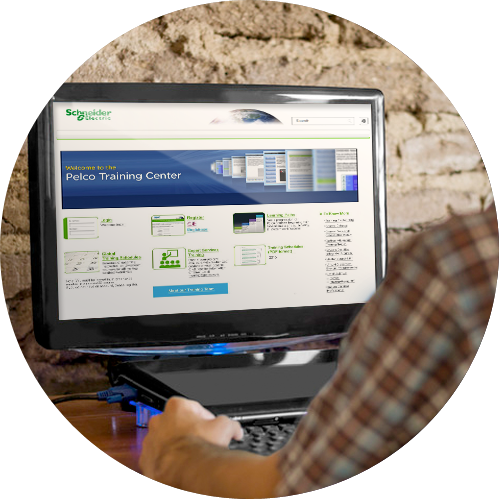 Barco offers five certification levels within the sales and technology learning tracks. 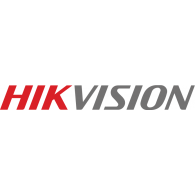 HikvisionLearning.com is proud to support certification programs from the most well-known organizations in the security industry. There are multiple professional designations over a wide range of the industry specifically designed for the security professional whether you are a Certified Protection Professional (CPP) looking for a course about alarms, access control or threat management, or an NTS Alarm Technician Level 1 wanting to maintain certification by increasing your knowledge of codes and standards. TapWatch Certified Installer training is available only to qualified read, bill, collect (RBC) companies and professional submetering subcontractors. Our trainers conduct a series of hands-on courses, after which the attendees must pass examinations to qualify as certified installers. Attendees walk away with an expert knowledge of TapWatch products, as well as installation and troubleshooting techniques. 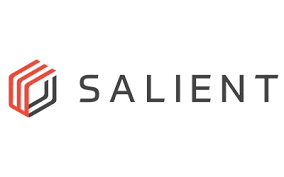 Salient resellers, dealers, system integrators, consultants, partners, technical installers and system engineers can get instant access to online, interactive, self-paced CompleteView training courses for certification through our Salient University eLearning. Certification is valid for 1 year. 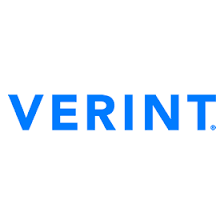 Verint's training and certification programs feature classroom, virtual, online, custom and mobile courses to help you develop the skills needed to maximize the robust functionality of the Verint portfolio and realize an excellent return on your investment. 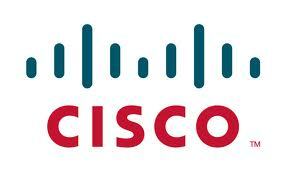 The Cisco Certified Network Associate (CCNA) is an associate- or foundation-level Cisco certification. Credential holders possess skills necessary to perform basic tasks on mid-sized switched and routed networks such as installations, configurations, operations, and troubleshooting, along with the ability to verify WAN connections. At a basic level, a CCNA must also be able to mitigate security threats and understand wireless networking concepts. 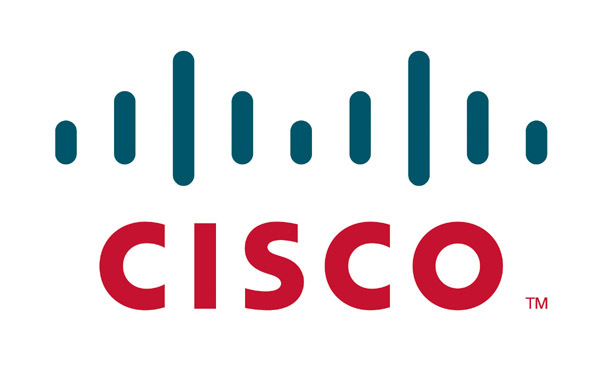 The Cisco Certified Network Associate Security (CCNA Security) is an associate- or foundation-level Cisco certification. Credential holders possess skills necessary to protect network security, including developing a security infrastructure, recognizing and mitigating security threats, and ensuring availability of network data and devices. The CCNA Security credential is recognized by the National Security Agency (NSA) and the Committee on National Security Systems (CNSS) as meeting the CNSS 4011 training standard.